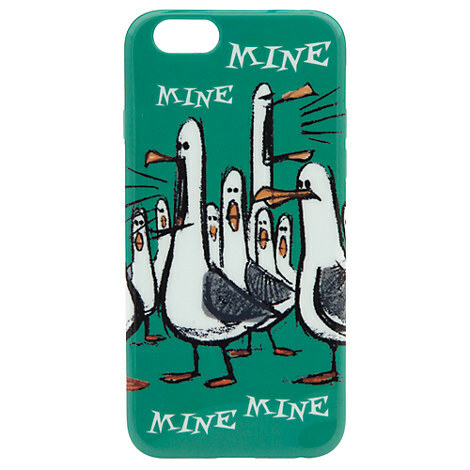 …unless your friend also happens to have this awesome Mine Mine Mine iPhone Case. Then, you’ll just have to do some investigating. Hey, that’s not a picture of my cat! Here, Bob. This cell must be yours. Your cat’s fuzzier. Bonus: save 25% on your online order of $100 or more at Disney Store when you enter code SAVE25!